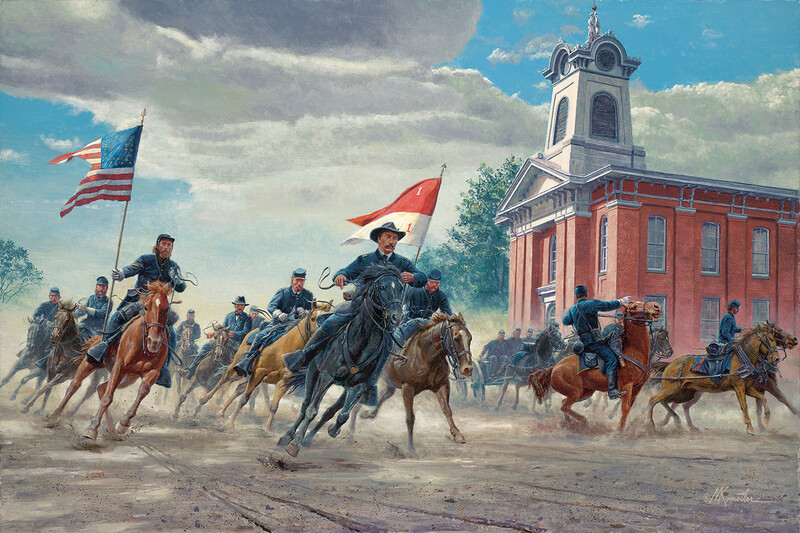 OGDEN, Utah — Civil War stories, photographs, prints and paintings have captivated and inspired generations of Americans. 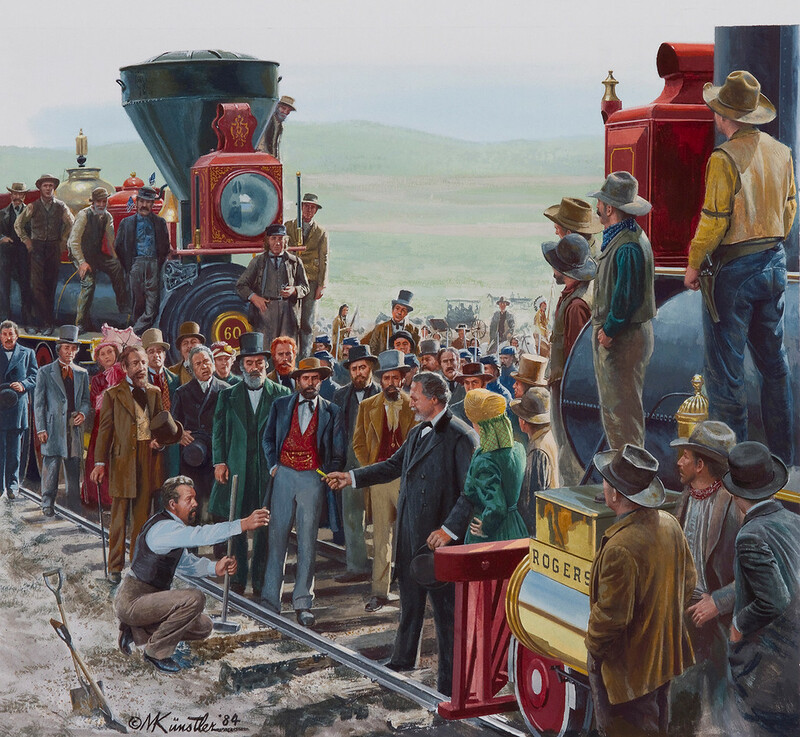 Some of the most historically accurate paintings will be displayed in the Ogden Eccles Conference Center (2415 Washington Blvd.) from Oct. 15-17. 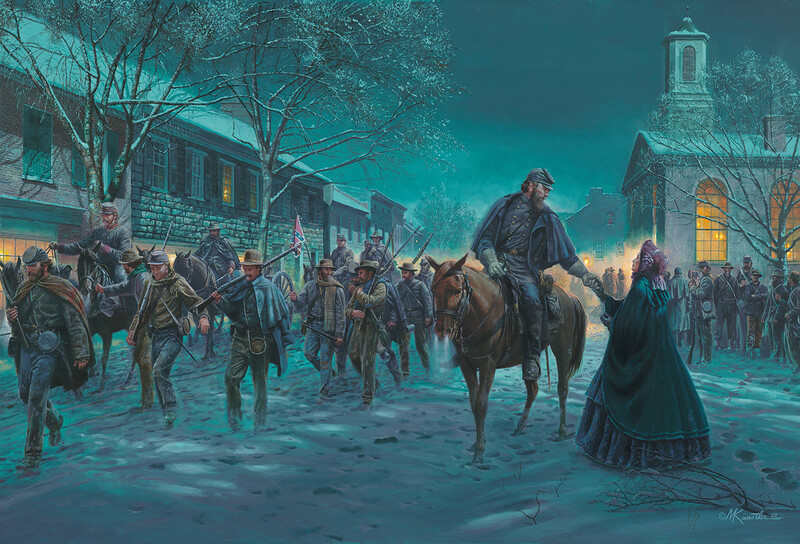 Several original works of famous Civil War artist Mort Künstler will be exhibited as part of the annual Lampros Lecture Series hosted by Weber State University’s Department of History. The exhibit, “Civil War Stories,” will be free and open to the public from noon-7 p.m. each day. The artist will lecture on select pieces of art Oct. 16 from 7-8:30 p.m. at the Ogden Eccles Conference Center. Lampros has always had an affinity for the Civil War, having grown up in Florida. The lecture series that bears his name has brought Civil War scholars to Ogden each year. The exhibit was made possible by a donation from the Stewart Education Foundation. 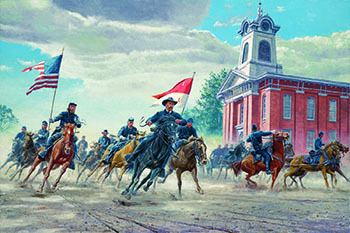 The effort to bring Künstler became a possibility after WSU development director Nathan Clark and history professor Richard Sadler met an acquaintance of Künstler at a Civil War reenactment in Virginia. With the support of Frank Harrold, dean of the College of Social & Behavioral Sciences, they contacted the artist about bringing a show to Ogden. “He has shown his artwork in many museums in the east but was intrigued that a university out west wanted a showing,” Clark said. 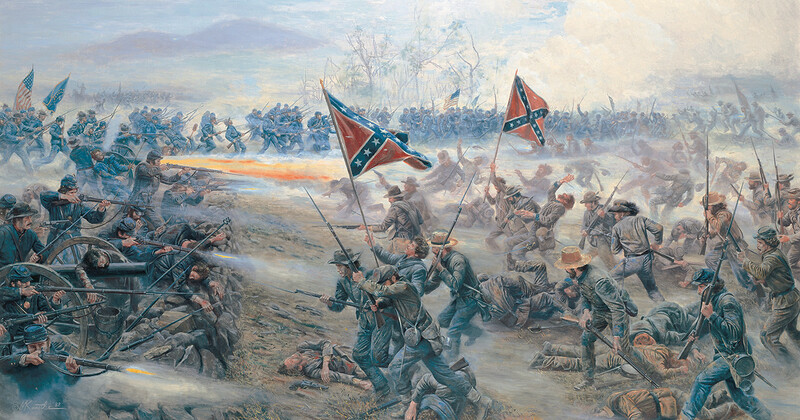 Künstler’s fascination with the Civil War began in 1982 when he was commissioned by CBS to create a piece of artwork for the miniseries “The Blue and the Gray.” Six years later his painting “The High Water Mark” was unveiled at the Gettysburg National Military Park Museum to commemorate the 125th anniversary of the battle. 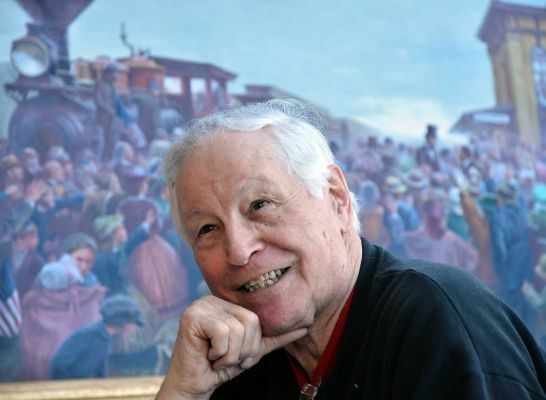 That painting was sold to a private collector many years ago, but was recently repurchased by a Künstler representative and will be part of the Ogden exhibition. 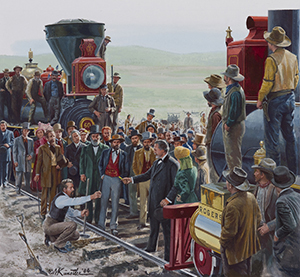 In addition to pieces on the Civil War, Künstler will also bring four pieces showcasing the American West, including his depiction of a famous Utah event. Künstler studied art in New York and California, where he received assignments from book and magazine publishers. He came to prominence in the early 1970s, generating the interest of art collectors, including former President Ronald Reagan. 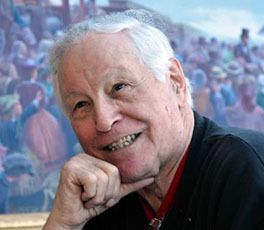 He has painted many important events in American history, from pre-colonial America to the launch of the space shuttle. The annual Lampros Lecture is sponsored by Jack and Betty Lampros, the College of Social & Behavioral Sciences and the Department of History.